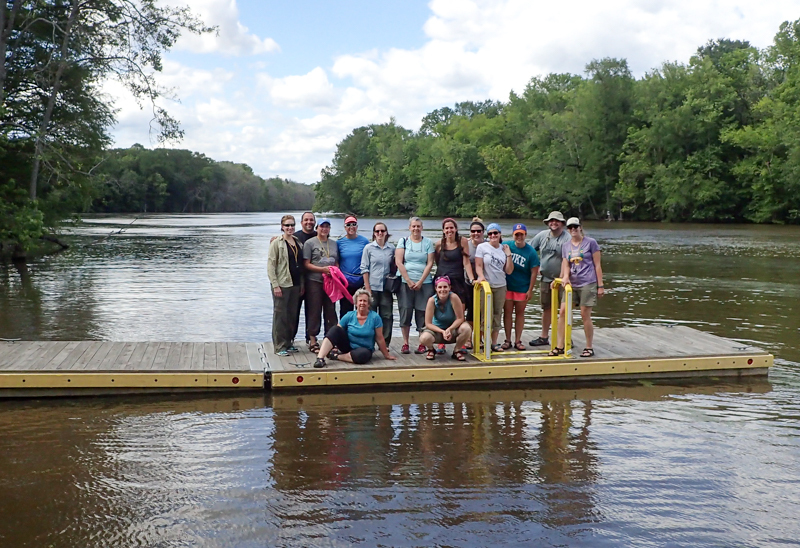 In 2016, educators from Exploris School and the NC Museum of Natural Sciences (NCMNS) came together to examine ways to take professional development workshops and extend them into project based learning (PBL) case studies in the classroom. This collaboration grew into the NCMNS PBL Fellowship program with an inaugural class of 9 Fellows and 2 Exploris mentors in 2015-16. The Fellowship is a transformative collaboration through immersive field work and gritty experiments with PBL best-practices.